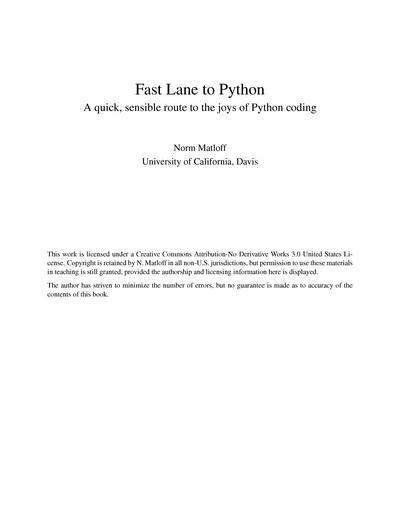 This book aims to enable the reader to quickly acquire a Python foundation. He/she should then be able to delve directly into some special topic if and when the need arises. This book aims to enable the reader to quickly acquire a Python foundation. The material particularly feel quite comfortable to anyone with background in an object-oriented programming (OOP) language such as C++ or Java. Even if ones lack this background, they will still be able to read these sections, but will probably need to go through them more slowly than those who do know OOP. Some Linux knowledge would also be helpful, but it certainly is not required. Python is used on Windows and Macintosh platforms too, not just Linux. So, most statements here made for the Linux context will also apply to Macs as well. The author acknowledged that programming is a personal, creative activity, so everyone has his/her own view. Dr. 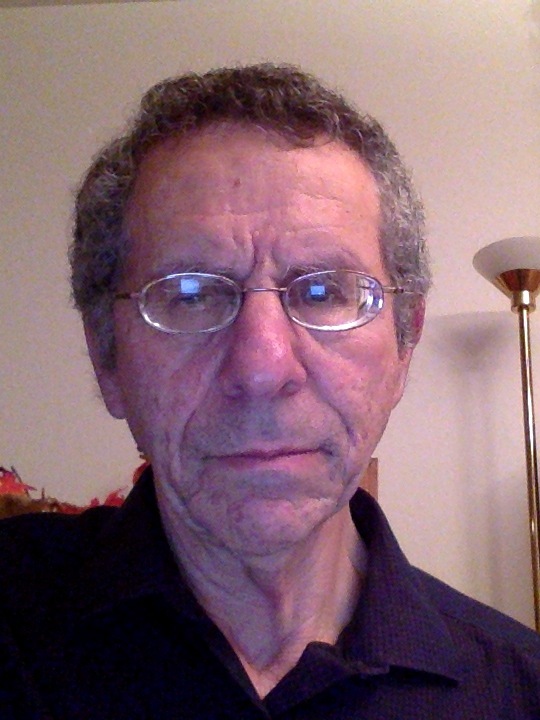 Norm Matloff is a professor of computer science at the University of California at Davis, and was formerly a professor of statistics at that university. He is a former database software developer in Silicon Valley, and has been a statistical consultant for firms such as the Kaiser Permanente Health Plan. He was born and raised in the Los Angeles area, and has a PhD in pure mathematics from UCLA, specializing in probability/functional analysis and statistics.